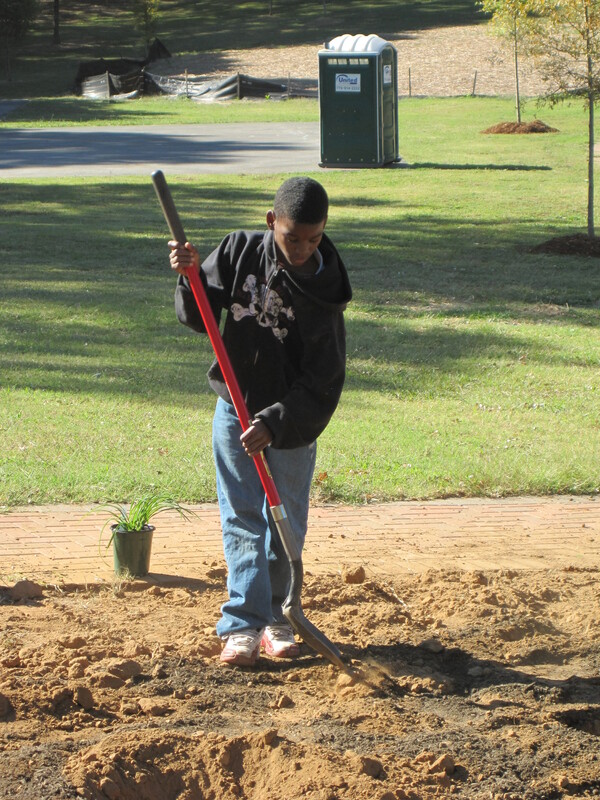 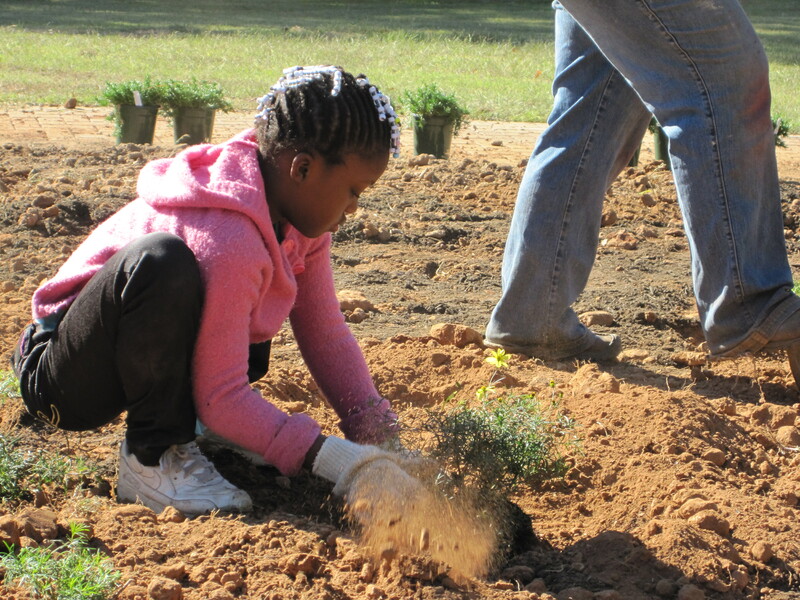 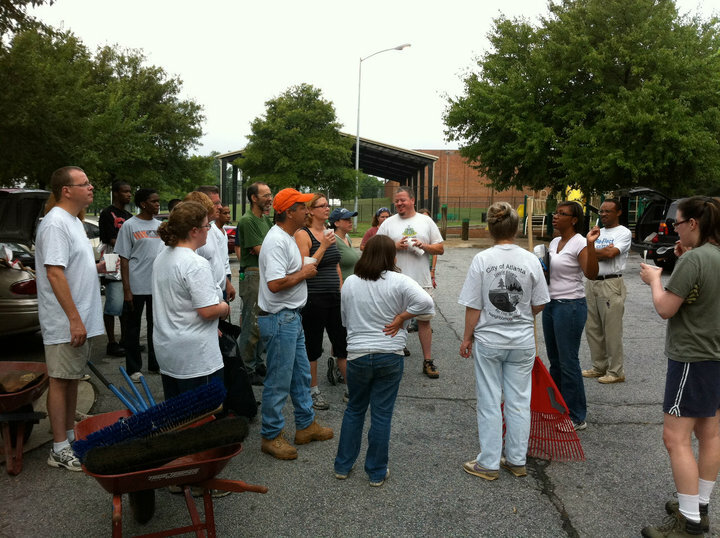 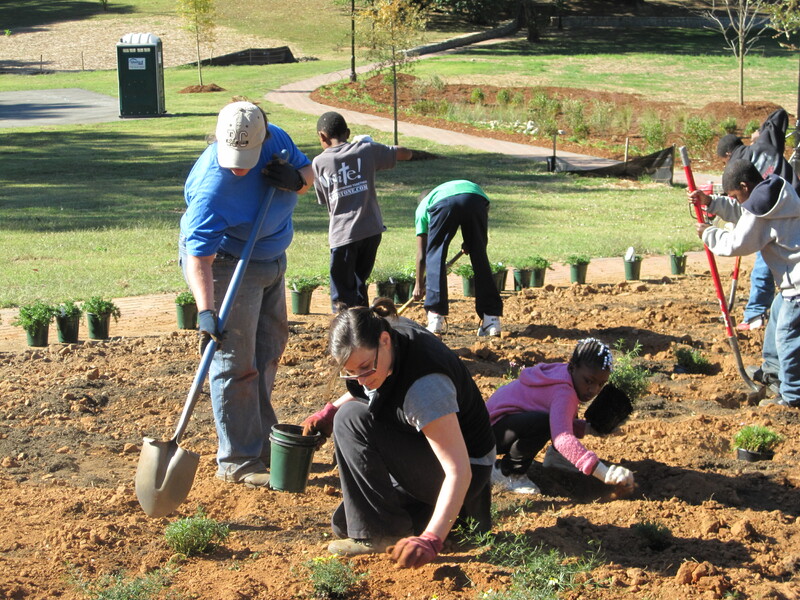 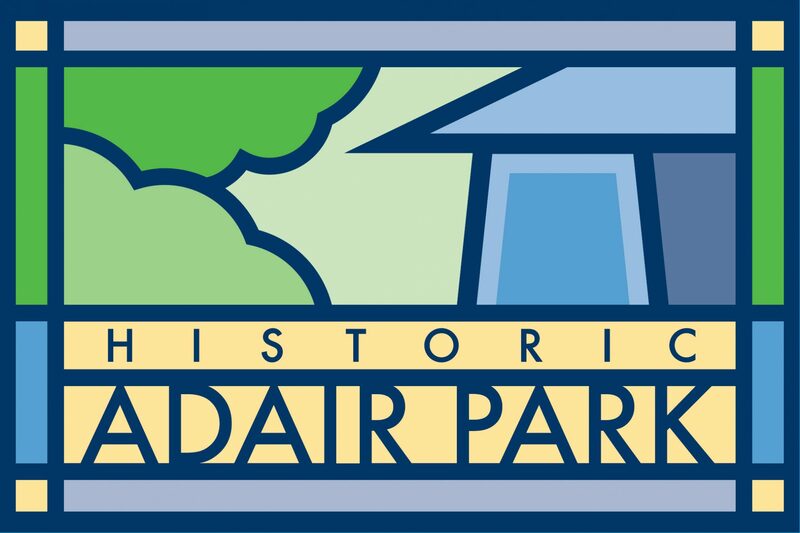 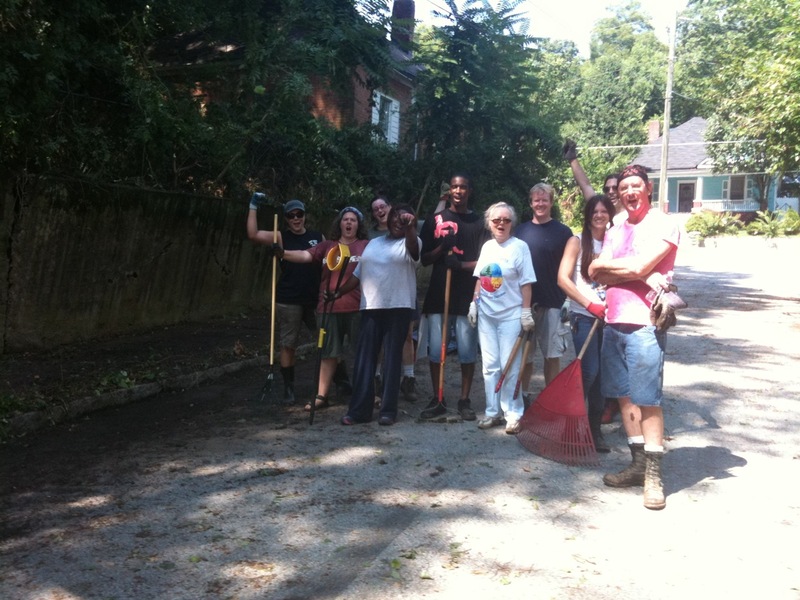 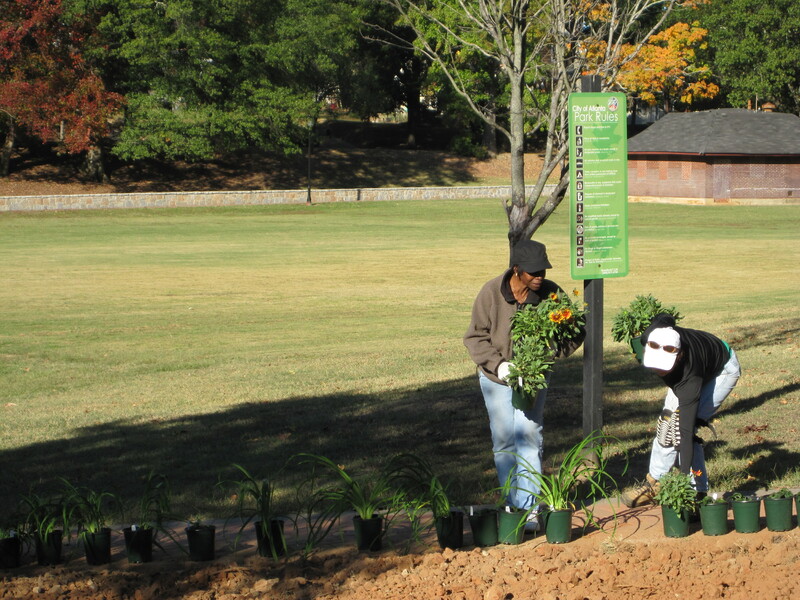 Adair Park participates in several neighborhood cleanups and park renovations a year. 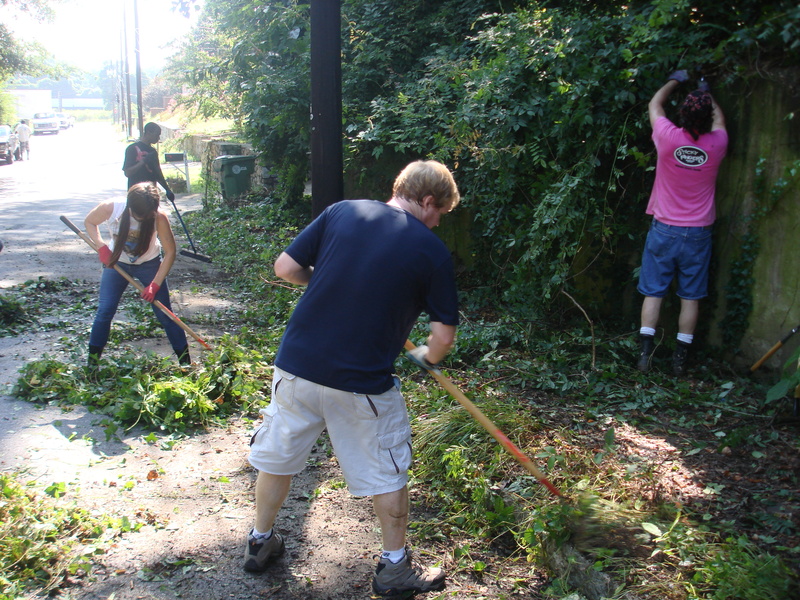 It is a great way to get some trash off the streets, meet some neighbors and do some work outside. 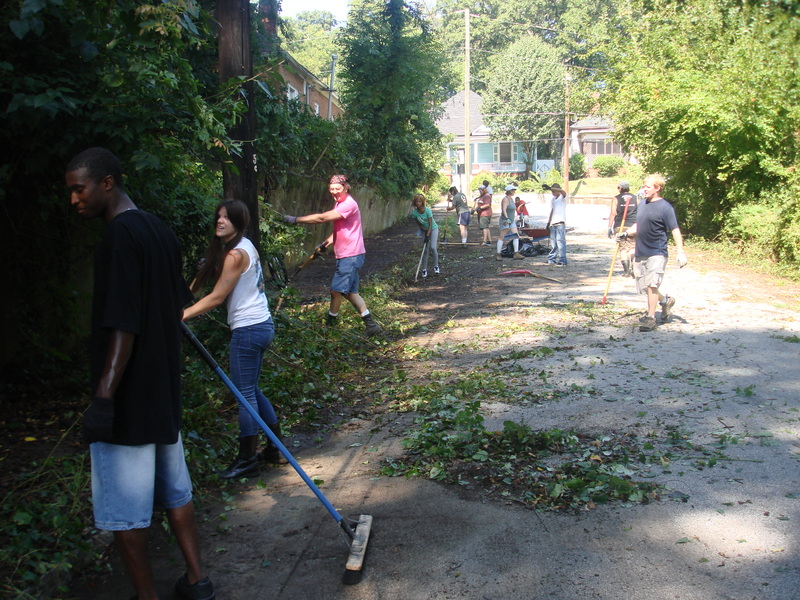 Adults and kids alike are satisfied by the end of a good days work beautifying our neighborhood!